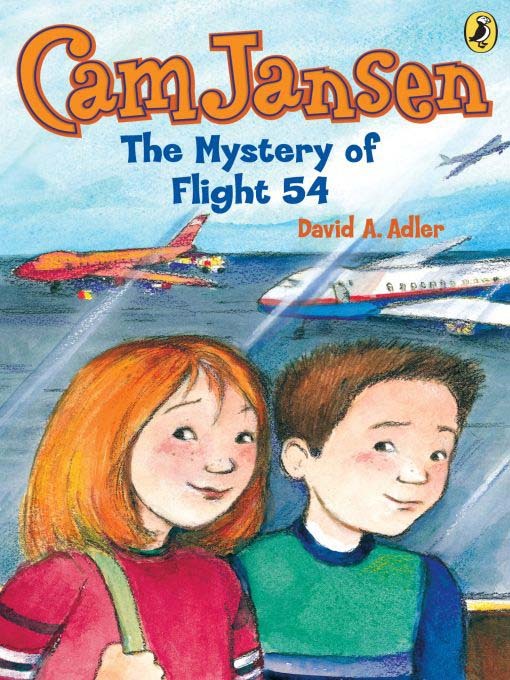 Mysteries follow super-sleuth Cam Jansen everywhere she goes...even to the airport. Cam and Eric are greeting Aunt Molly when a young French girl—who can't speak English—disappears. Can Cam find her in the crowded airport?